For starters, the whole setting of the film is quite unique. 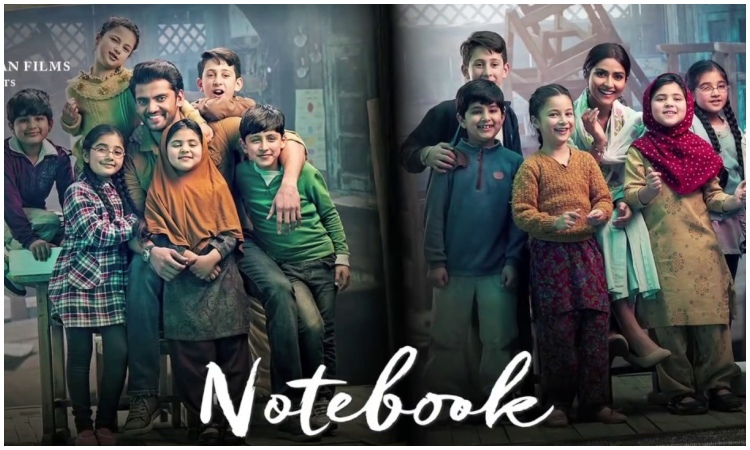 The roller-coaster ride of emotions and extravagant shots which feature the beauty of Kashmir and the cuteness of the kids, Notebook manages to capture it all. The film can be considered as a successful attempt by debutants Pranutan Bahl and Zaheer Iqbal. Being debutants the duo has done exceptionally well. But, you have to appreciate the storyline and the writing style. Yes! The storyline can be dreamy and a pre-attempted work, although it is all about the presentation that matters. The idea of falling in love with each other through a Notebook might sound a bit far stretched but, it is really fun to watch, how the two characters and their storyline runs parallely and meets at some point of time as if the characters are two lost souls swimming in a fish bowl. 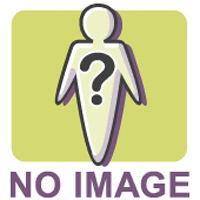 The notebook in this film is a plot device which helps the story move forward and it has been featured with upbeat excellence. However, the ending seems a bit cringy as it could not fit into the long-lasting flow of emotions. The film features excellent marksmanship of a cinematographer as some of the shots in the film can be completely breathtaking. 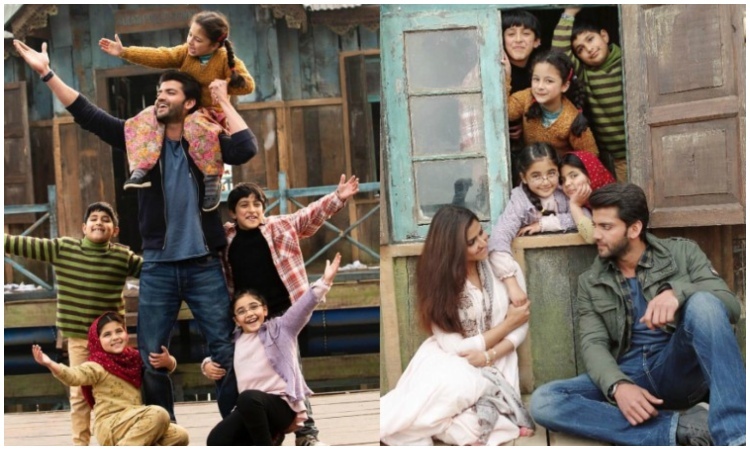 The film seriously gives you urges to pack your bag and explore the beautiful Kashmir. The songs have been crafted very carefully and you can make it out, as hard work always pays off and you have the results. 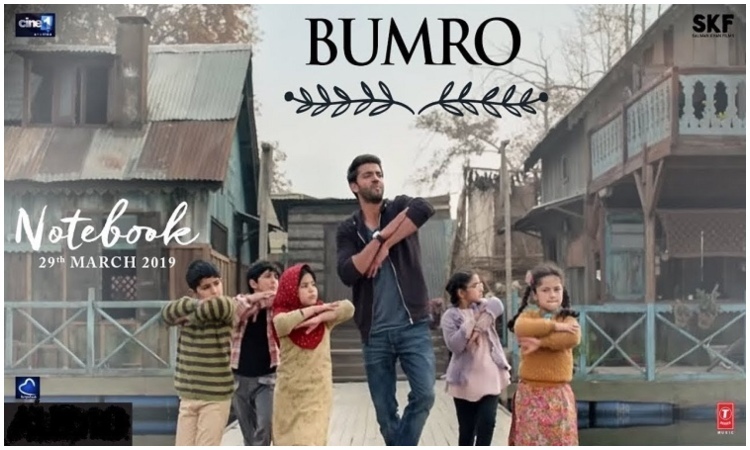 Remember, the days when we grooved on the song Bhumro Bhumro from Mission Kashmir? The film genuinely offers an ode the 2000's superhit song. The song offers a great sense of nostalgia as you listen to the track which made the childhood of the 90's children. The director has taken up some serious efforts in placing the background score at that right moment in the film. The canny dialogues and the exquisite direction of the well-written script is what will keep you on the edge of your seat. In conclusion, the film is a family drama and a one time watch love story which can be savored along with your family and kids. But make sure you grab your seats in time and try not missing the start. Jacquline and Amanda BOND with Bollywood Celebrities!